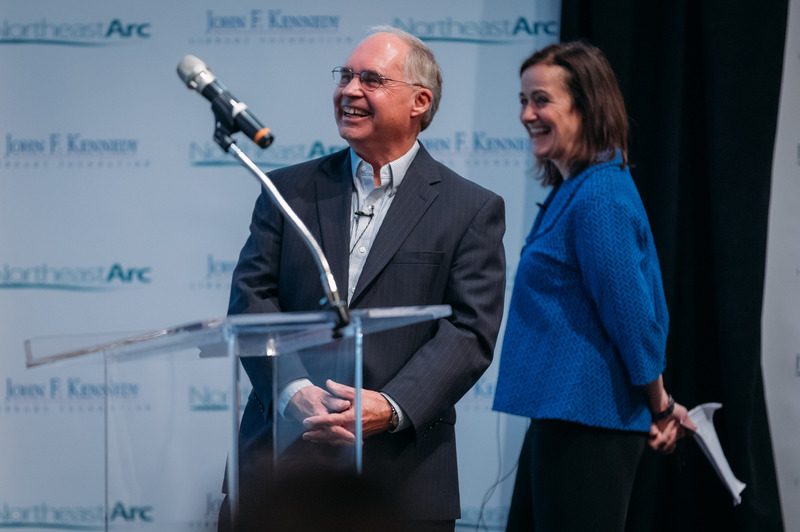 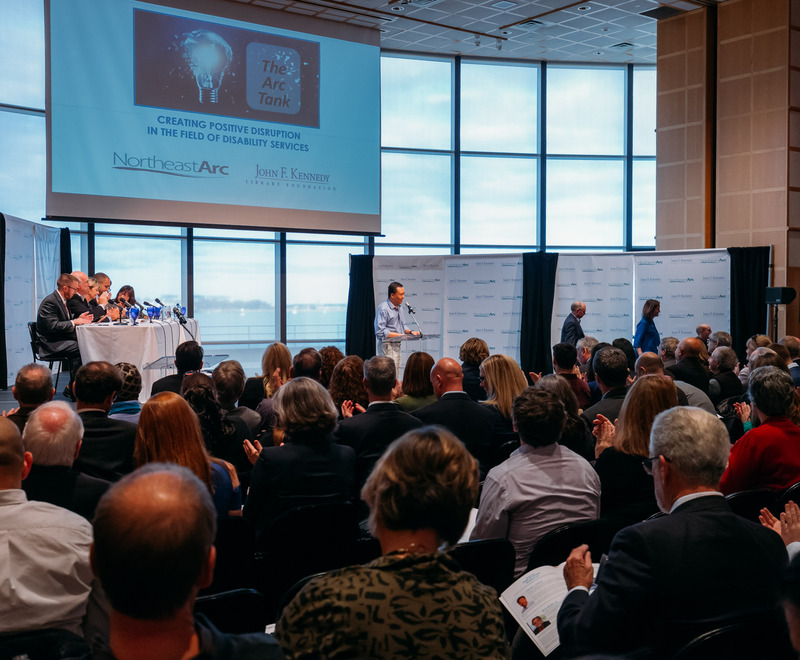 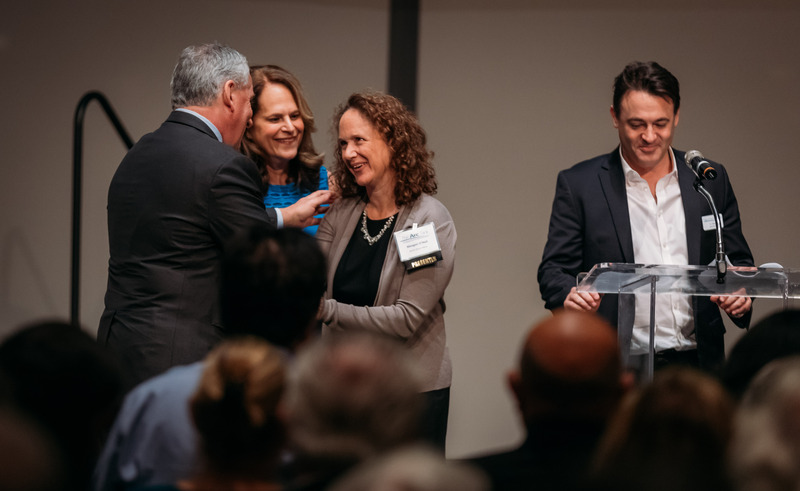 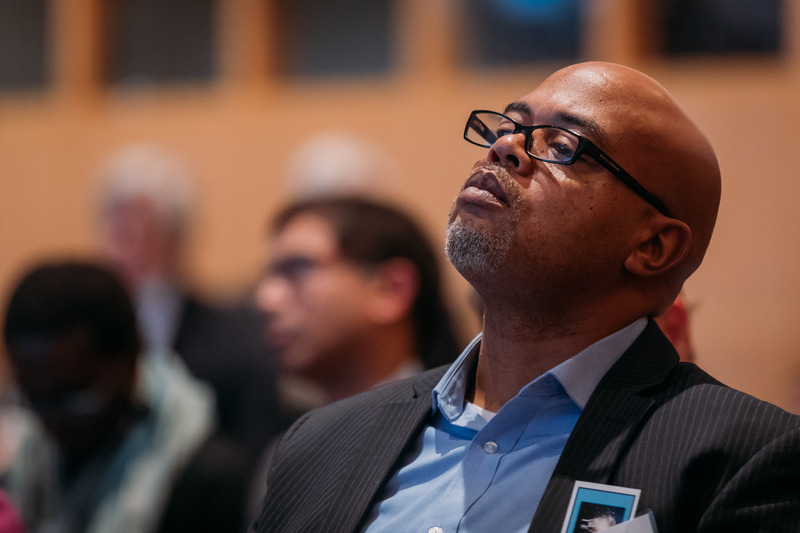 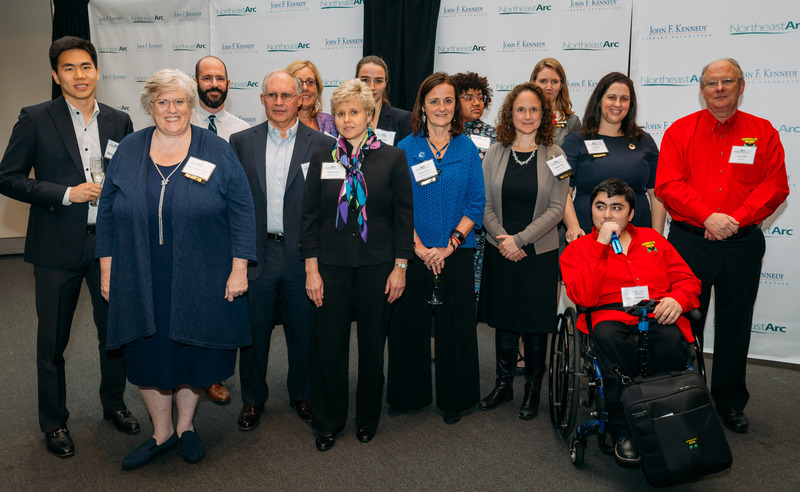 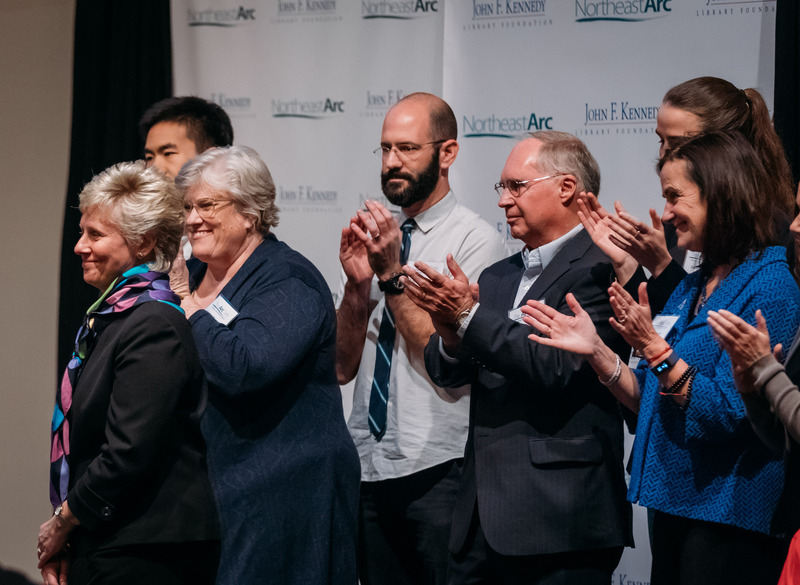 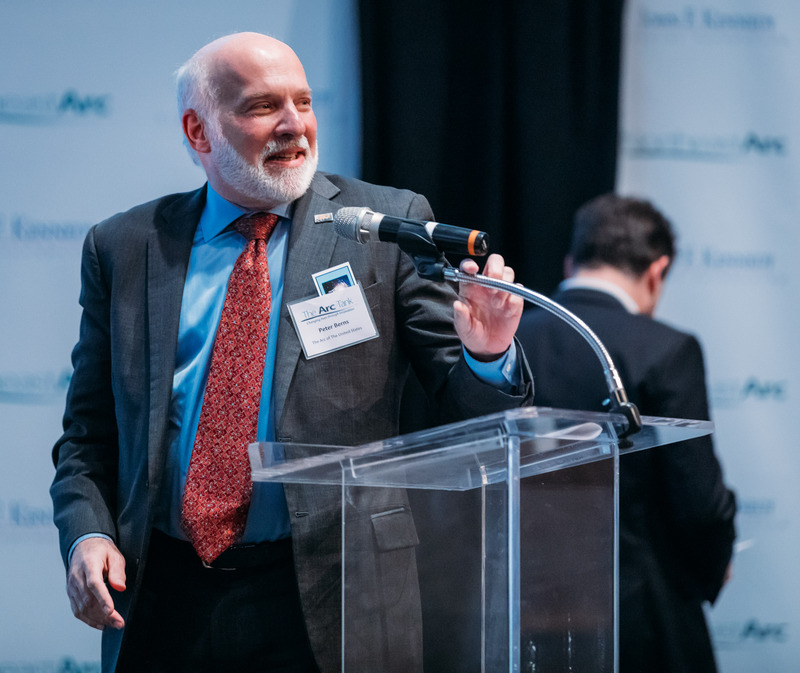 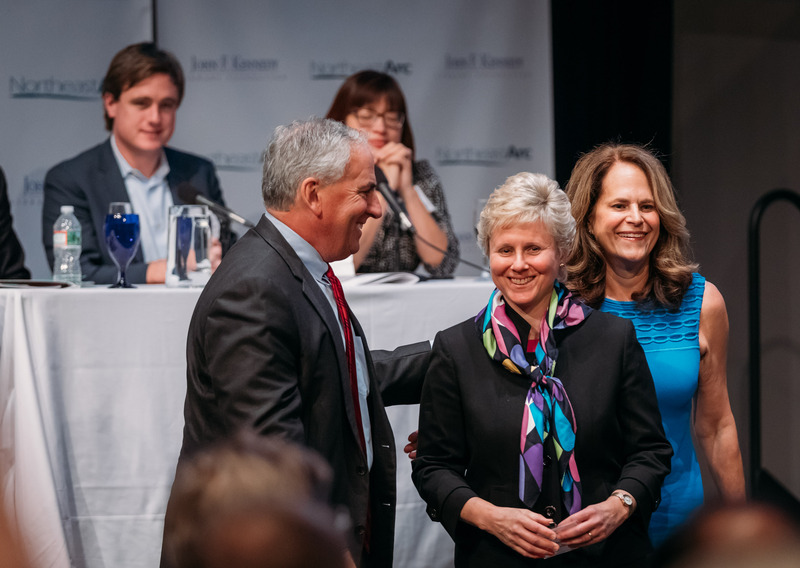 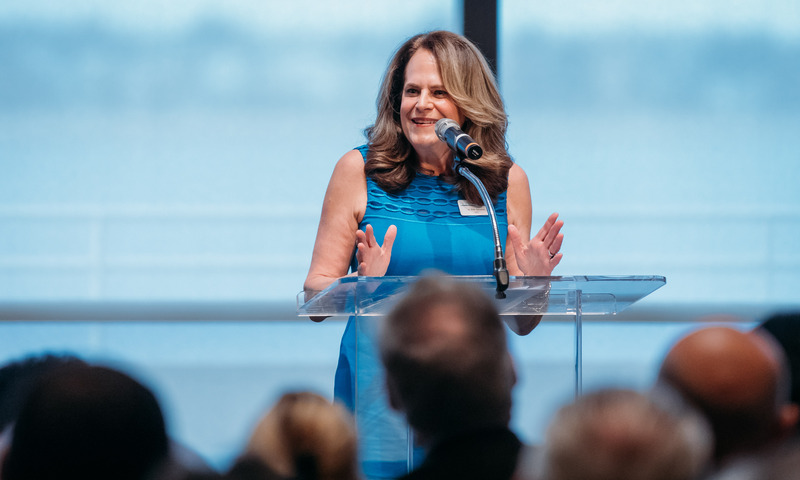 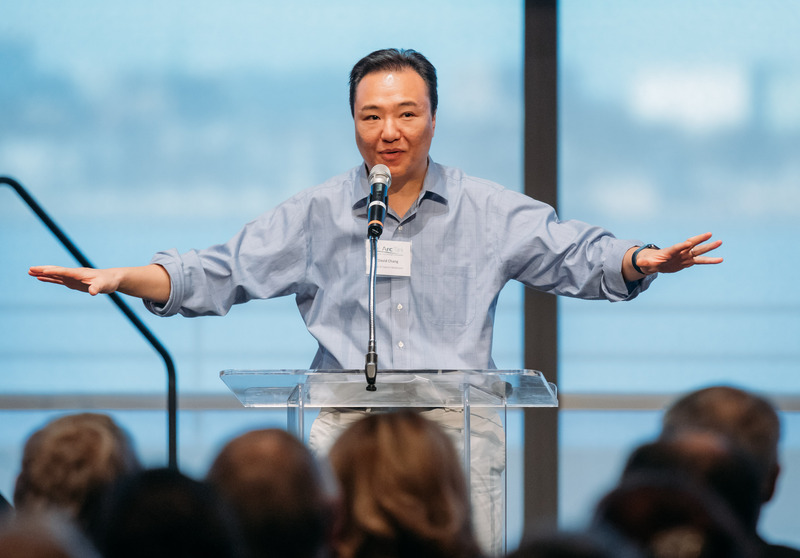 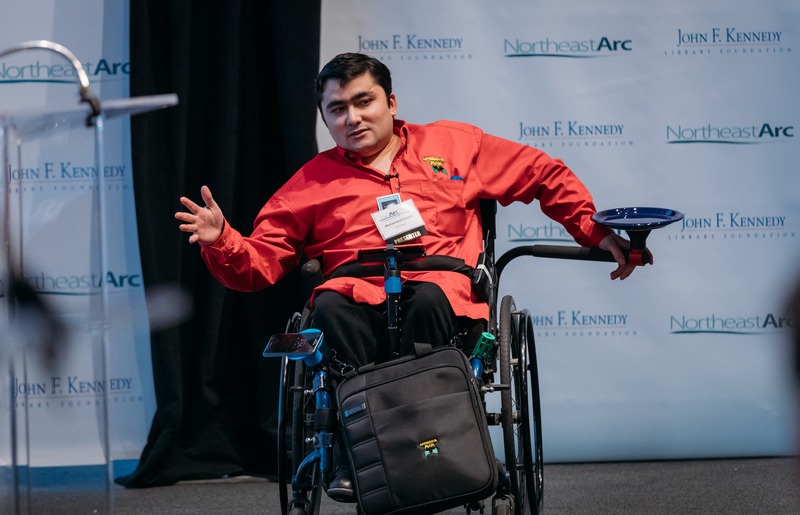 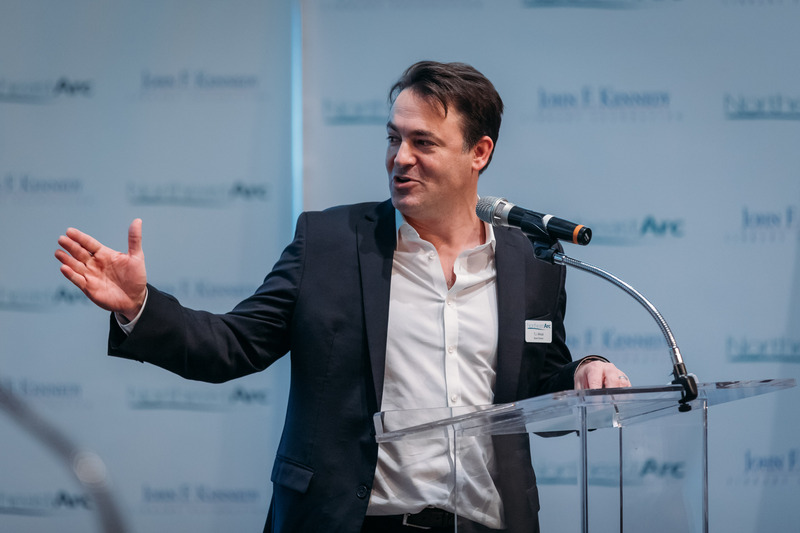 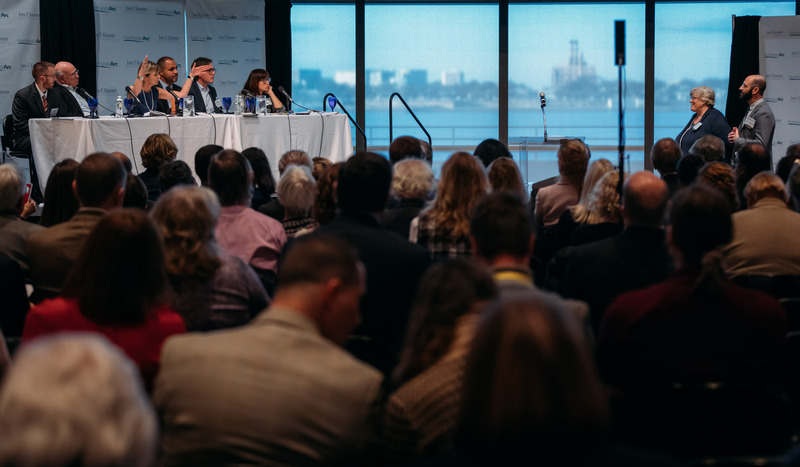 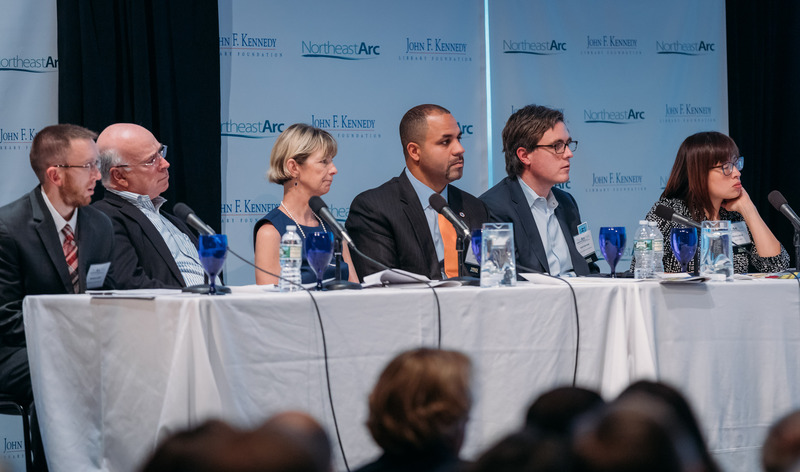 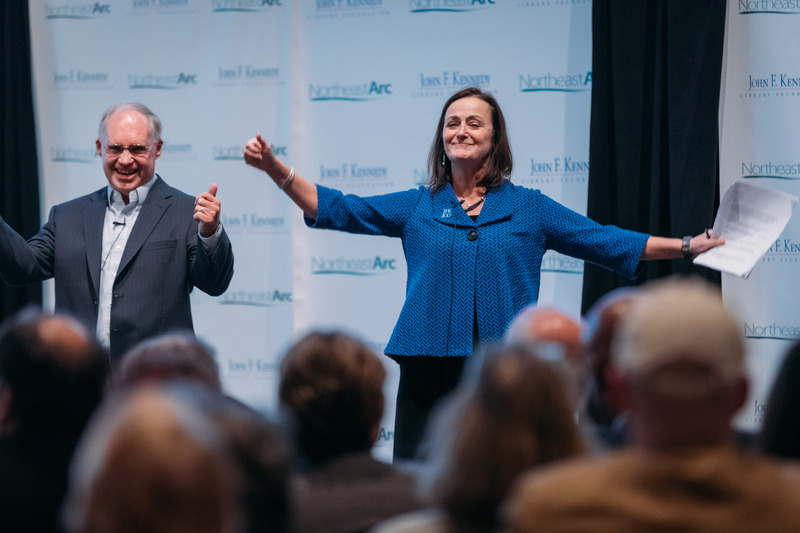 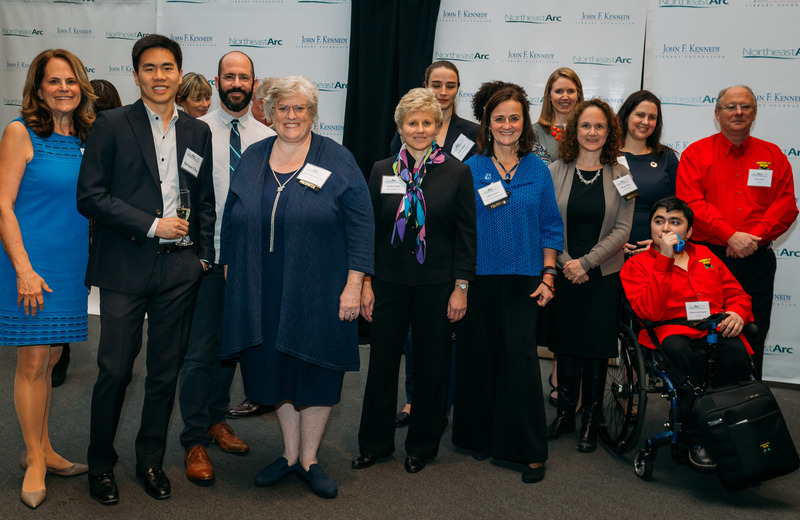 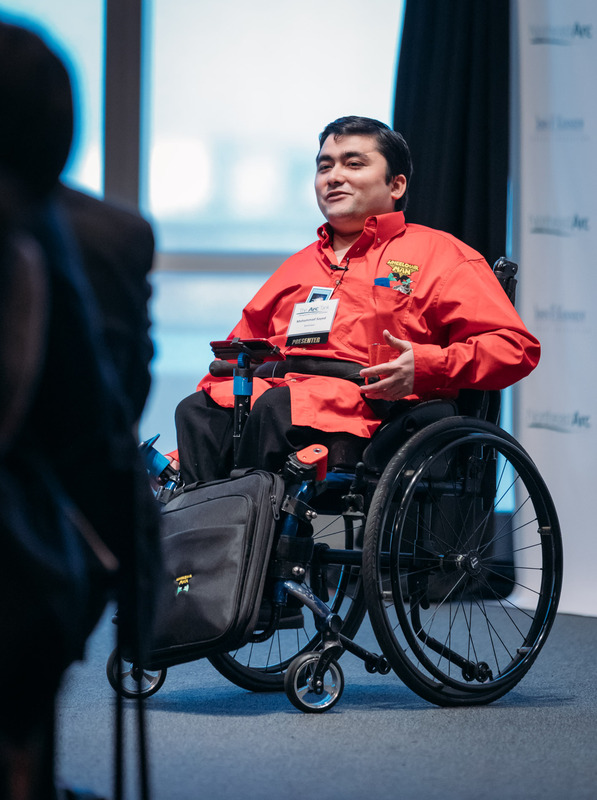 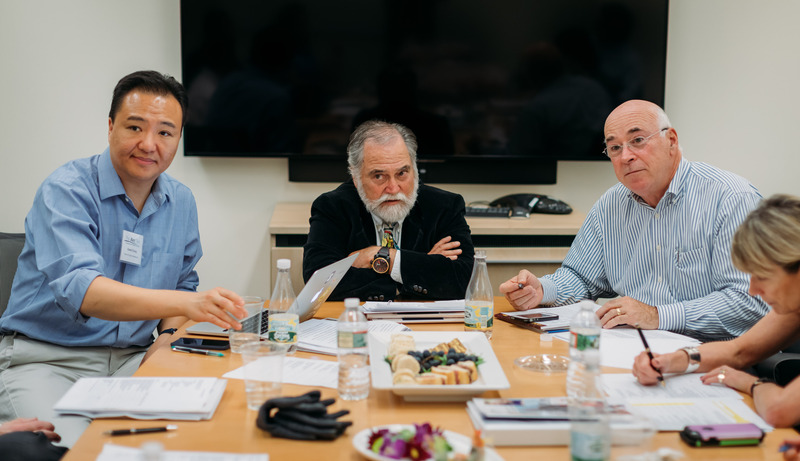 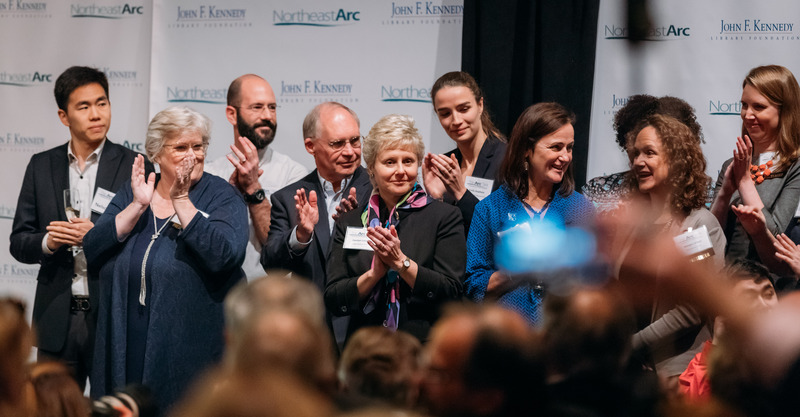 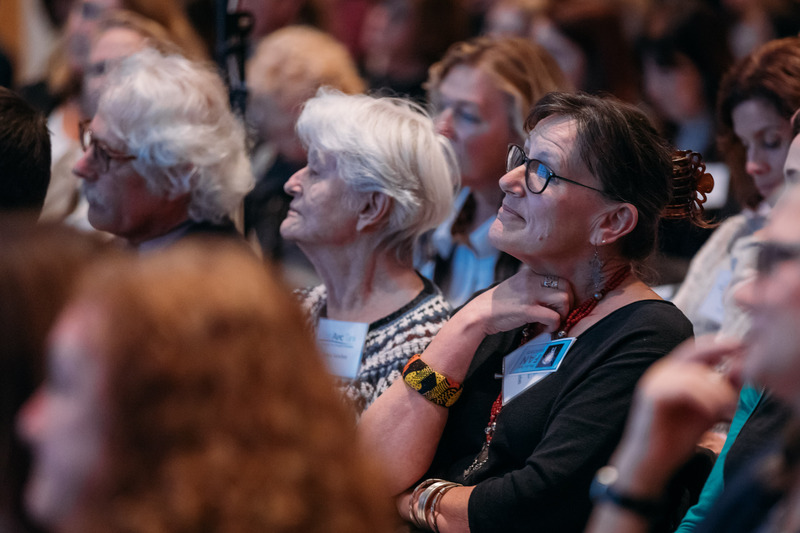 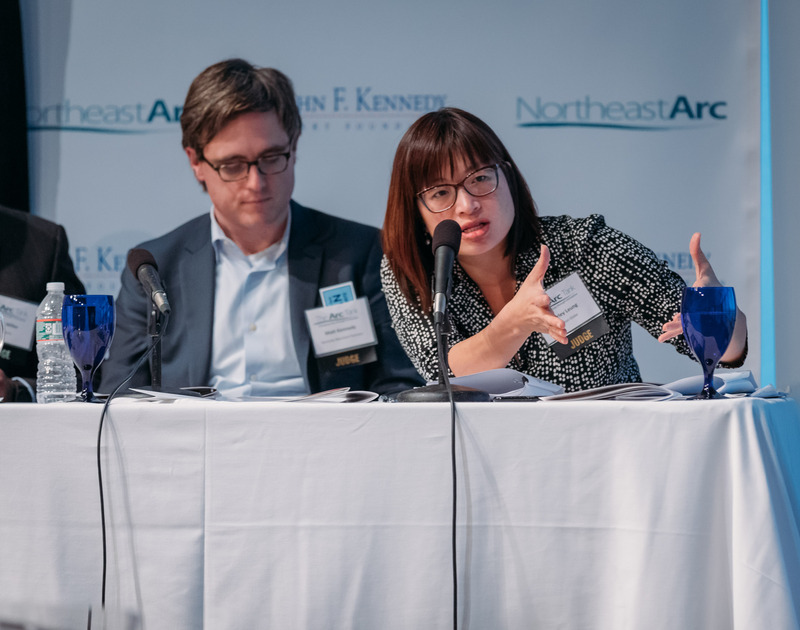 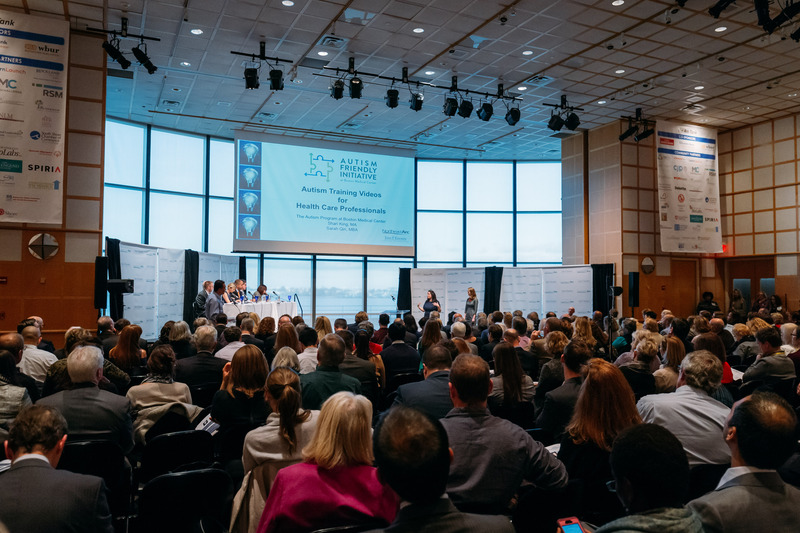 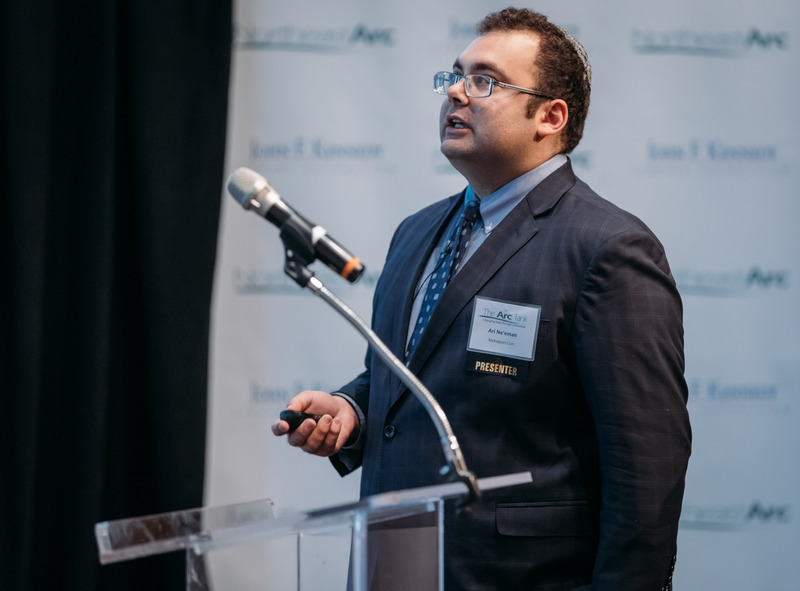 DORCHESTER — The Northeast Arc and the John F. Kennedy Library Foundation hosted the inaugural “The Arc Tank” at which $200,000 was awarded to support projects and ideas that help those with disabilities. 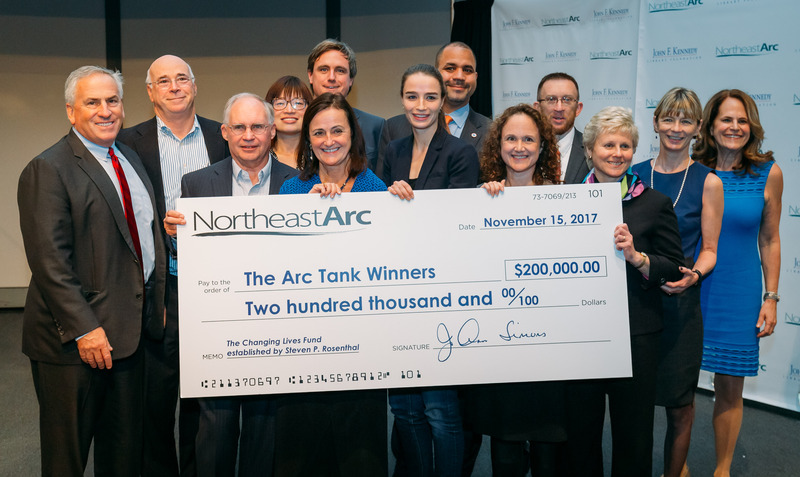 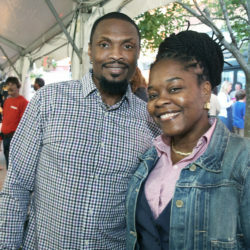 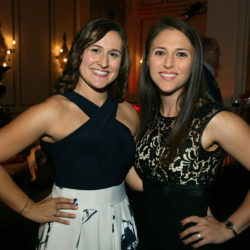 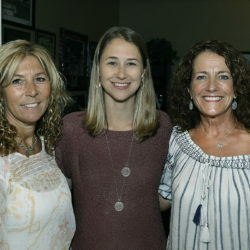 The event, a local take on the successful TV show “Shark Tank,” was organized to “support innovation in action, hearing ideas that will help positively disrupt disability services to improve the lives of people with intellectual disabilities and/or autism and their families,” the Northeast Arc said. 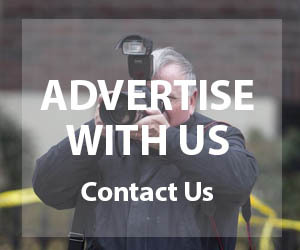 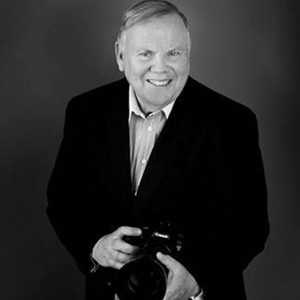 All photos are by Sean Goss.